Geese Fashion is one of Moslem fashion boutique in Surabaya, East Java that providing Moslem cloth and hijab products with syar’i style. Geese Fashion has known very well by many Moslem females that need to having beautiful scarf and cloth for their fashion. This boutique offers you female Moslem dress, batik, veil, hijab, pashmina, mukena, accessories, and syar’i style cloth with affordable prices and quality materials. All cloth products of Geese Fashion have unique motif and design like batik, flower, etc. Hijab products of Geese Fashion is also up to date with the latest fashion trends. Since its establishment until now, Geese Fashion still preserves the quality of products until produce the comfortable Moslem clothes which can be used in a variety of purposes and events. 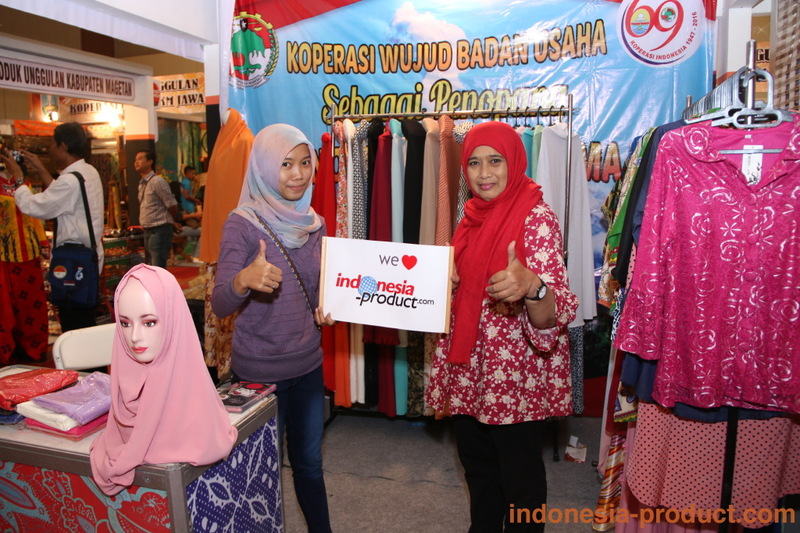 Geese Fashion also serves reseller Moslem clothes for you who want to increase income by selling qualified products. Geese Fashion is also diligent to update the resulting variations in diverse product shape, size, and price so as to meet the needs of Moslem fashion. So, find your hijab and syar’i style at Geese Fashion and visit the boutique to know more the products.